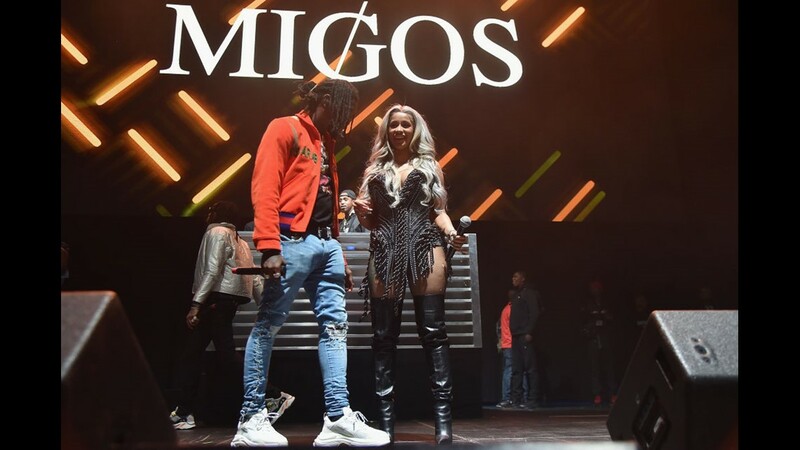 Huge news in the hip hop world and sad news for young love. 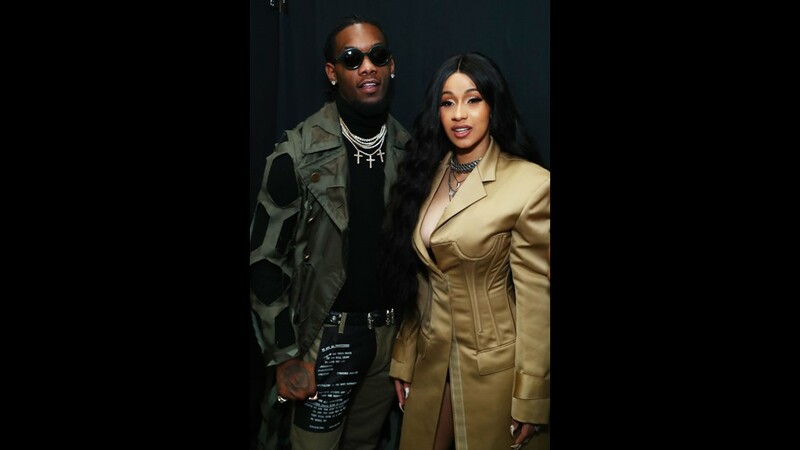 Super star rapper Cardi B announced on Instagram that she and her husband Offset, from Migos, are splitting up. 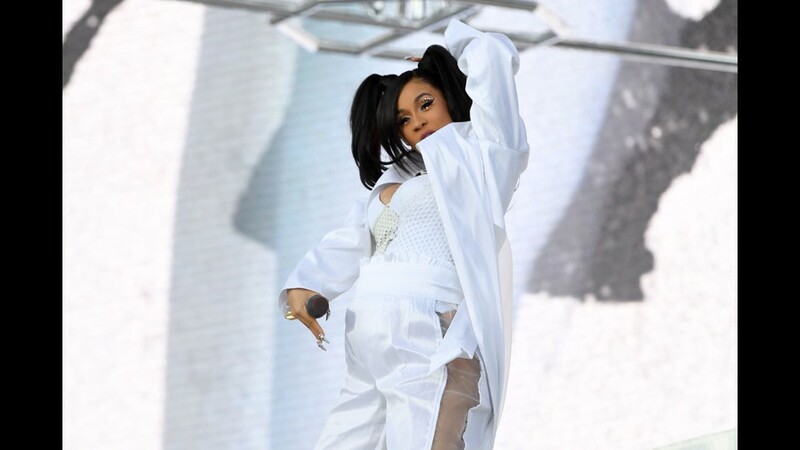 Cardi B said the two tried but things haven't been working out for the couple who settled down in Atlanta after getting married in a secret ceremony in 2017. The couple was quiet about their nuptials and waited months to confirm the news to fans on Twitter that they actually got married. “There are moments that I share with the world and then there are moments that I want to keep for myself! Getting married was one of those moments,” she tweeted in June. 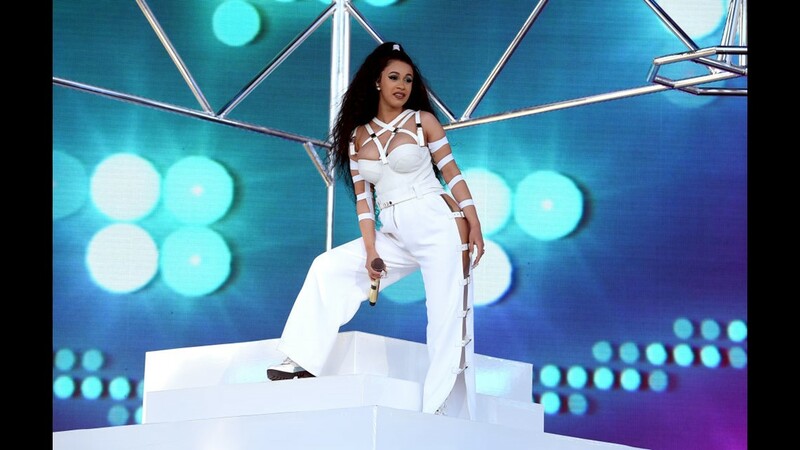 The 'Bodak Yellow’ rapper maintains the pair are good friends and business partners. In the Instagram video she said this has been a long time coming. She went on to say they fell out of love, and although they're good friends and business partners, they just couldn't make it work. 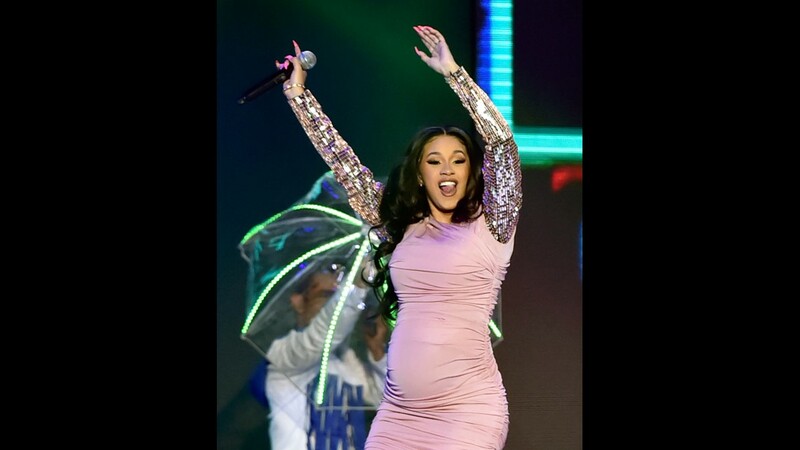 Their daughter Kulture Kiari Cephus was born in July. 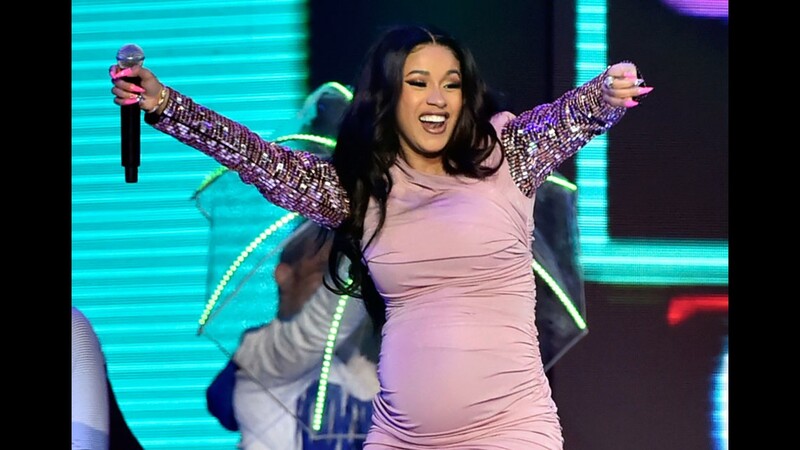 Kulture is Cardi B’s first child and the fourth for Offset, whose birth name is Kiari Kendrell Cephus. 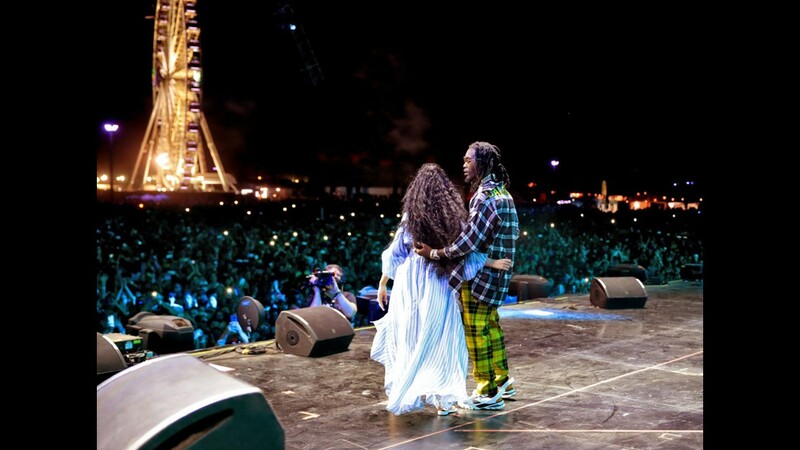 The two are a hip hop mega couple. Both have albums on the Billboard top 10 albums of the year. 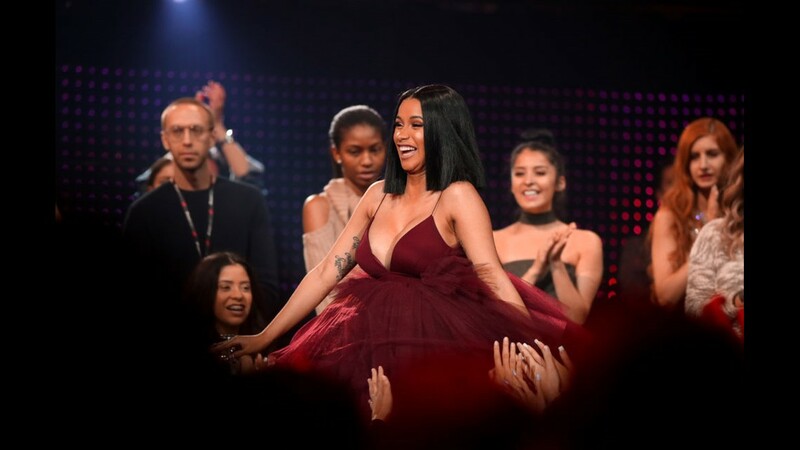 Cardi B’s ‘Invasion of Privacy’ is in the 6th spot and Migos ‘Culture II’ is in the 10th spot.